A travel advisory has been updated for Canadians visiting China. The first change since before tensions between the two countries increased last month. Global Affairs still advises Canadians to “exercise a high degree of caution” when visiting China. The update comes after China’s one-day trial to reconsider the 15 year prison sentence of Canadian Robert Schellenberg and yesterday’s court ruling to instead sentence him to death on charges of being an accessory to drug smuggling. 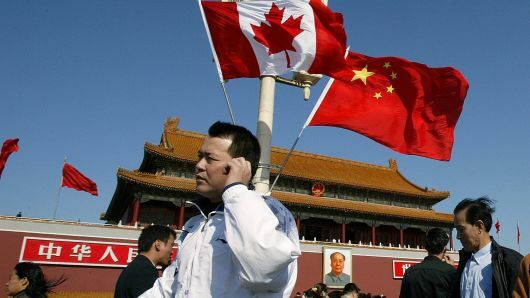 Cheuk Kwan from the Toronto Association for Democracy in China and Colin Robertson, former Canadian diplomat and VP of the Canadian Global Affairs Institute weighs in.